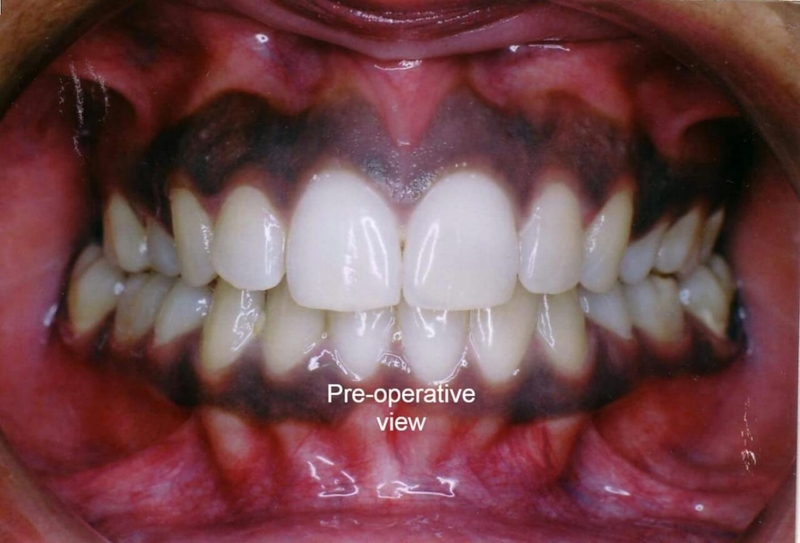 The patient was highly cautious of her discolored teeth and crooked smile. 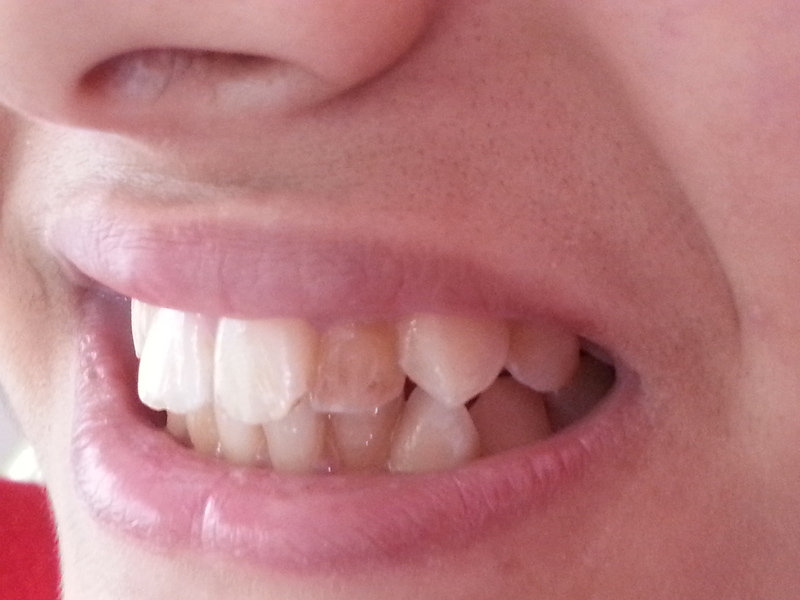 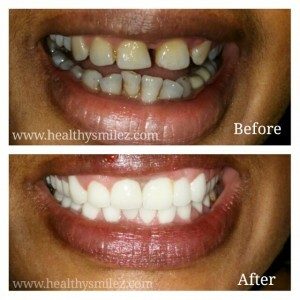 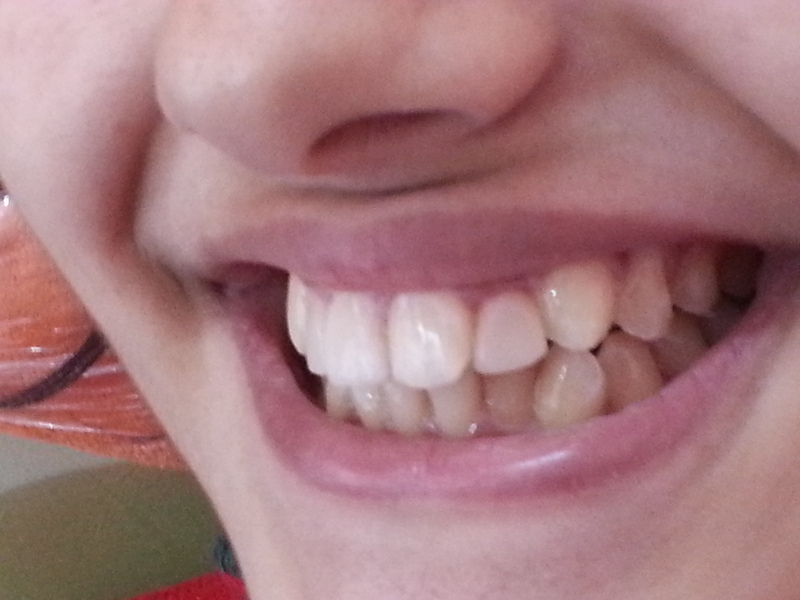 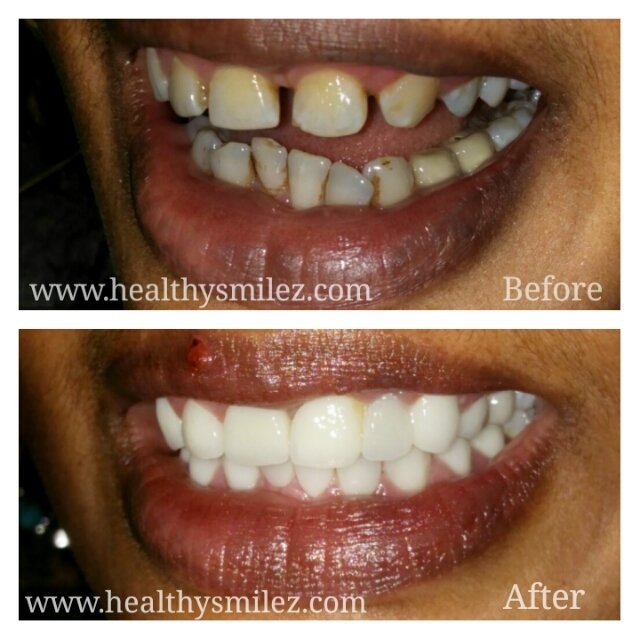 The Smile Makeover done by us transformed the entire way her smile looked and gave her a renewed sense of confidence. 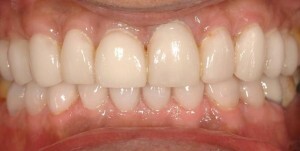 This patient had stained and eroded teeth from aggressive toothbrushing and daily coffee/tea drinking. 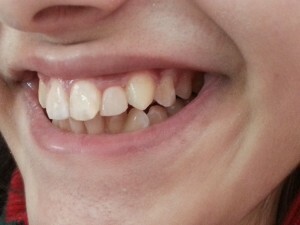 The patient wished to have stronger and better looking teeth. 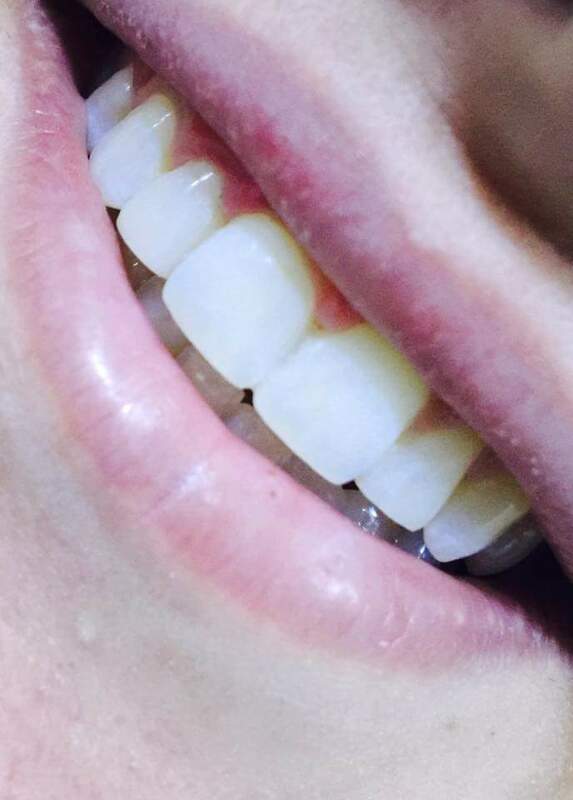 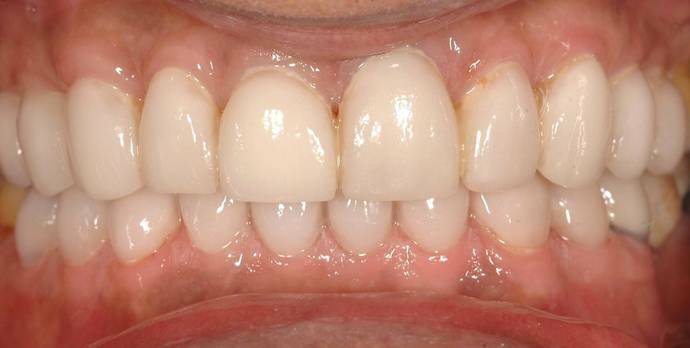 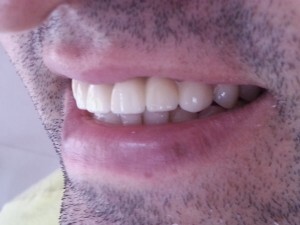 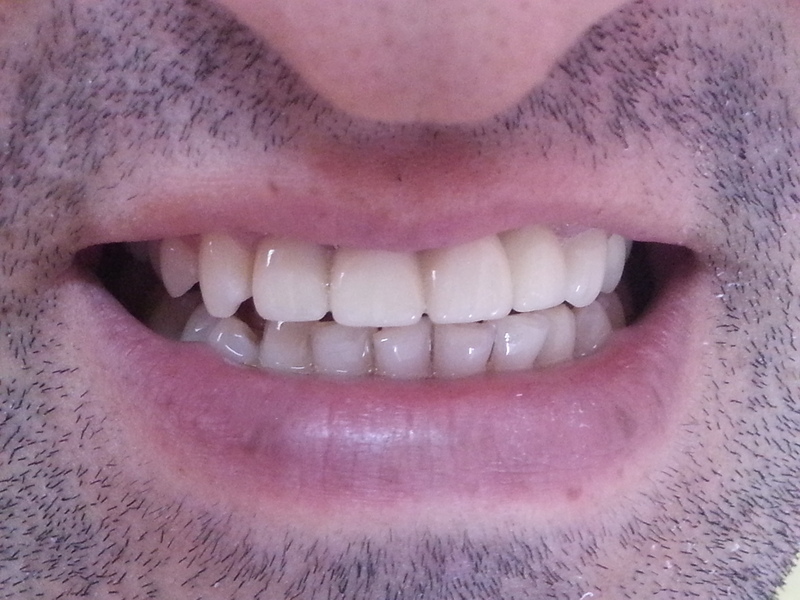 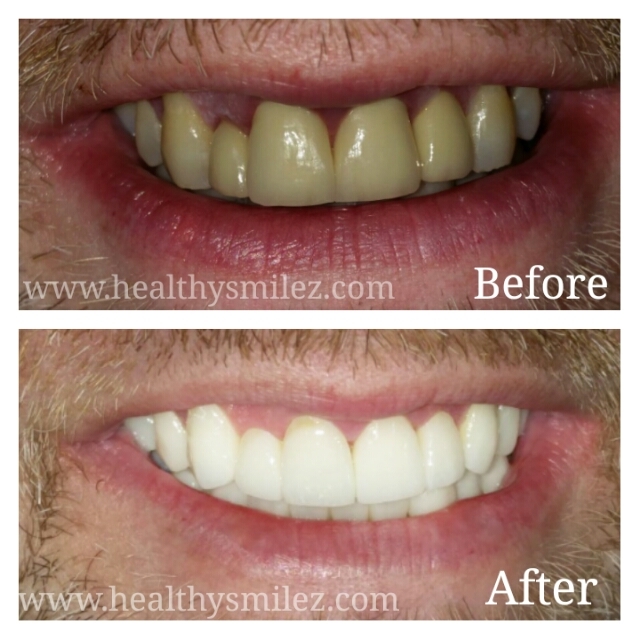 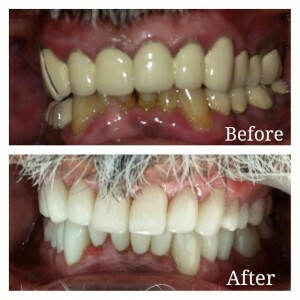 He chose to have porcelain veneers done on both his upper and lower arches, and was extremely happy with the results. 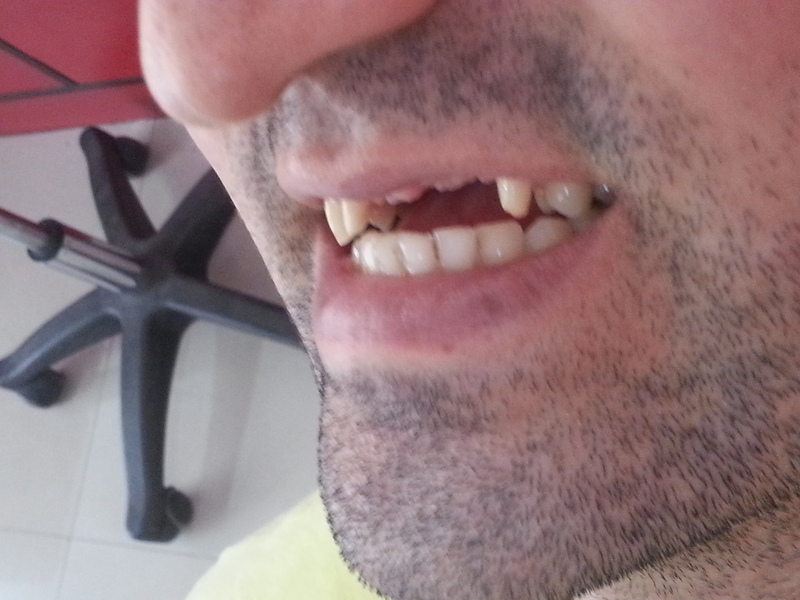 This patient had lost his front teeth in bike accident. The patient opted for porcelain layered over Zirconian bridge, which which gave optimal aesthetics and was minimally invasive. 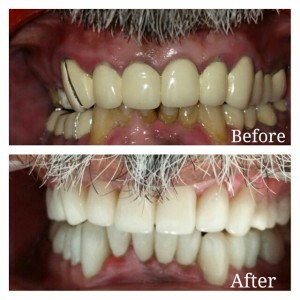 It restored his smile back to one that he was not embarrassed about, and he was very pleased with the results. 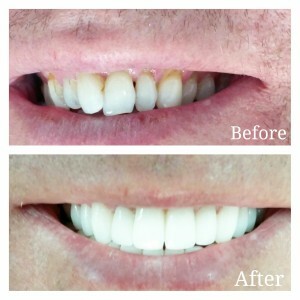 Our client wanted whiter teeth. 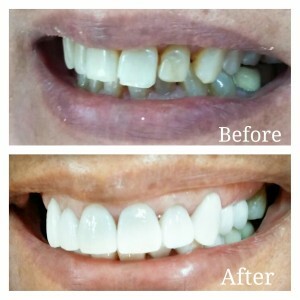 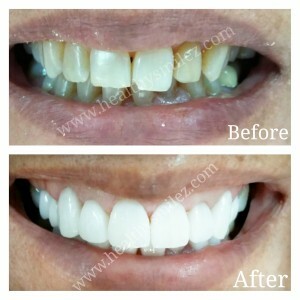 Their colour was improved with one hour of teeth whitening treatment at clinic. 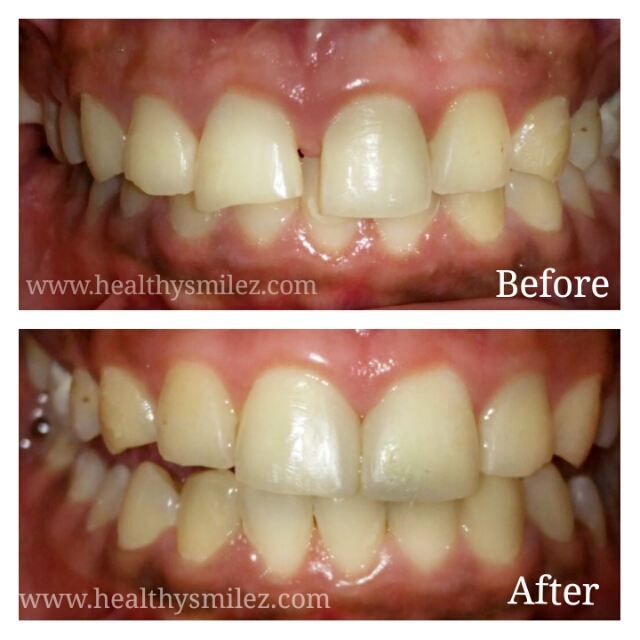 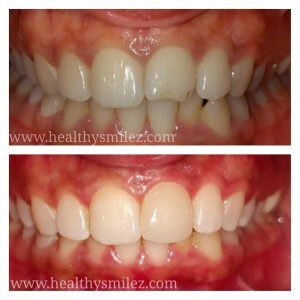 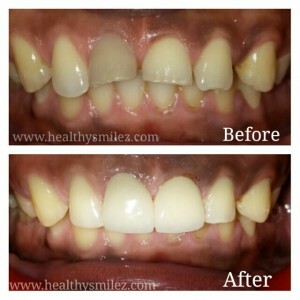 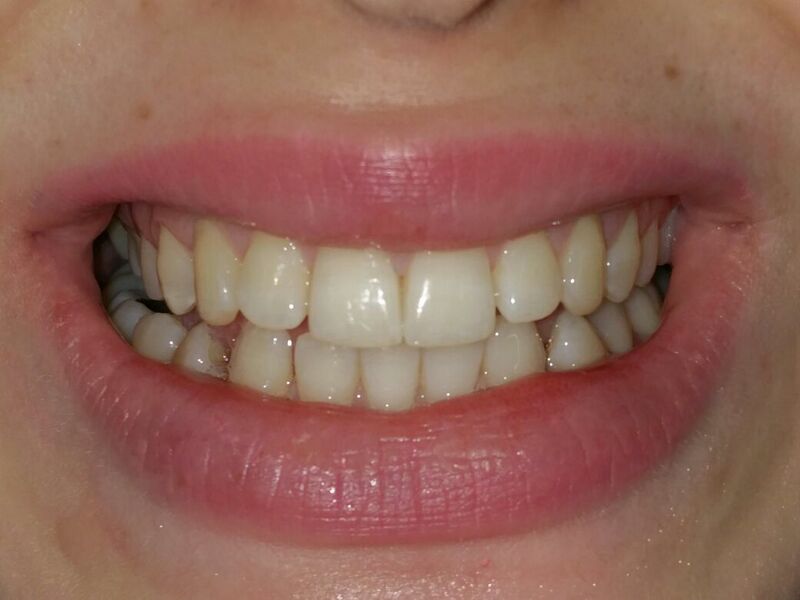 In this situation our client wanted to improve her smile. 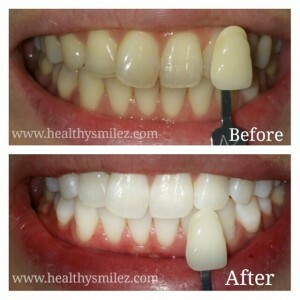 Their teeth were very discoloured due to smoking, and many of their old white fillings were stained. 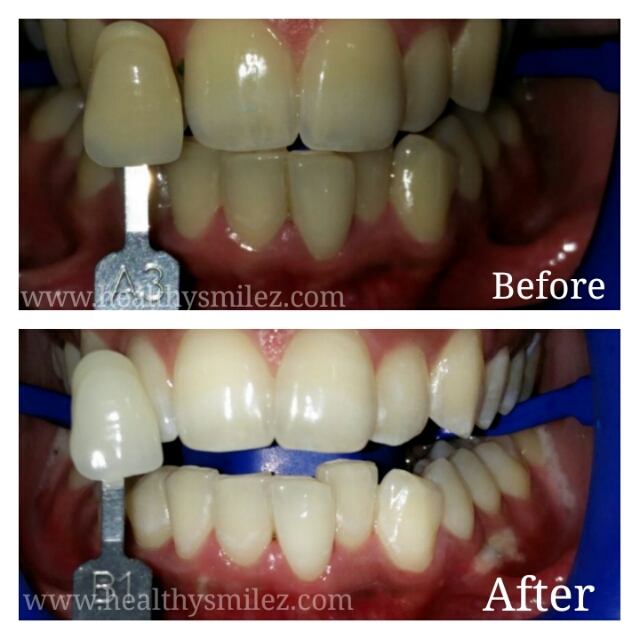 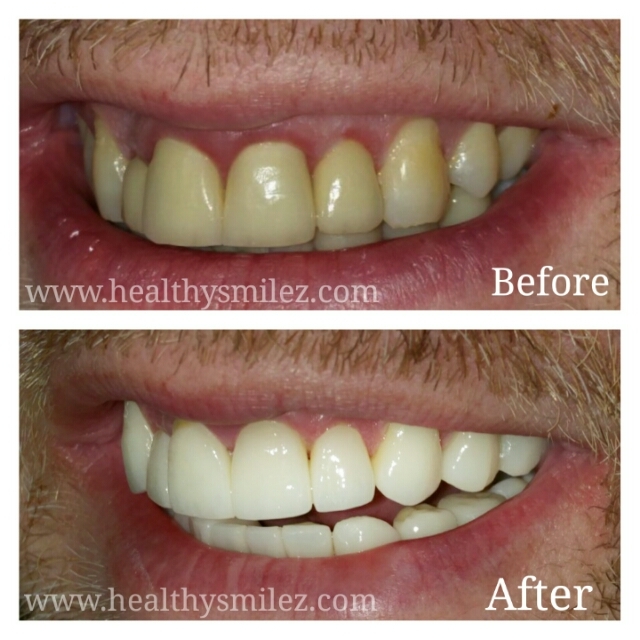 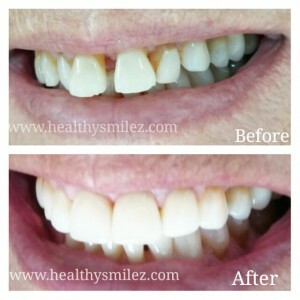 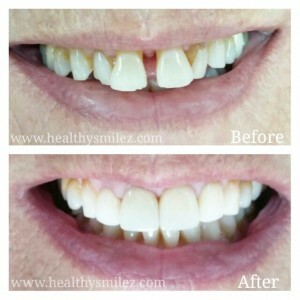 We performed Home Teeth Whitening for an extended period, then replaced several of the front fillings. 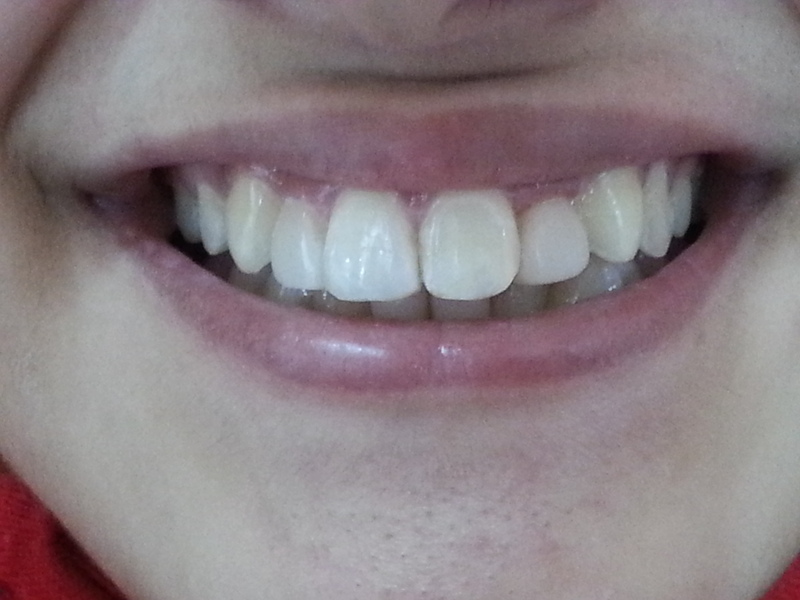 The result was amazing! 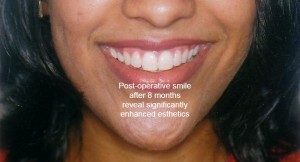 Complete Smile Makeover via Porcelain Veneers and Porcelain crowns. 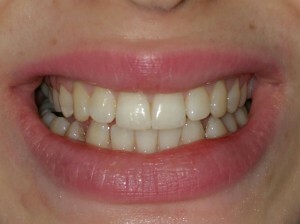 The patient was not at all happy with the colour and alignment of her teeth. 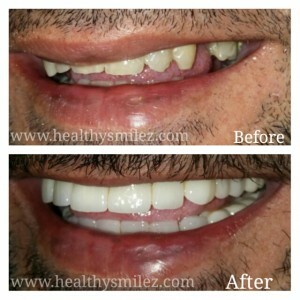 Patient was recommended Smile Makeover by Porcelain Veneers. Witness the result of one hour of teeth whitening. 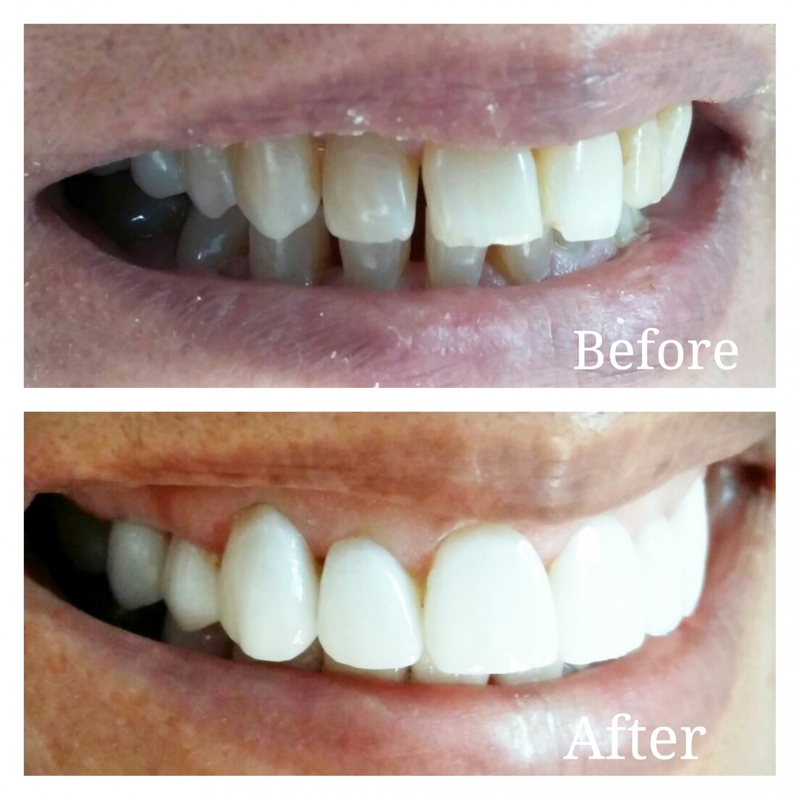 Patient had badly stained, poor grade crowns and wanted to go for complete smile designing using both crowns and veneers. 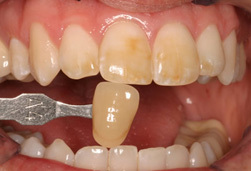 Patient had badly intrinsic stains and was extremely shy to smile in public due to the same. 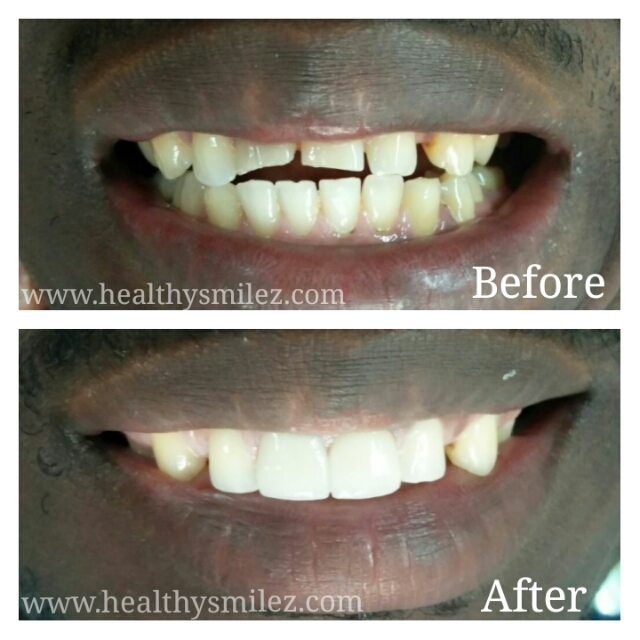 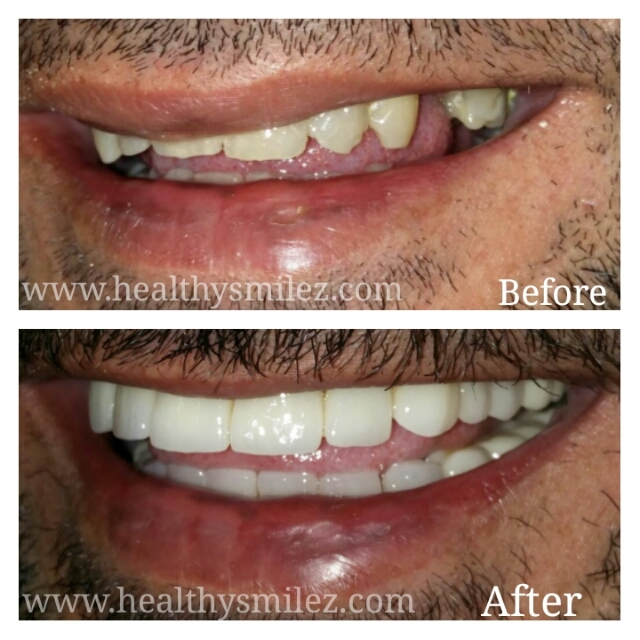 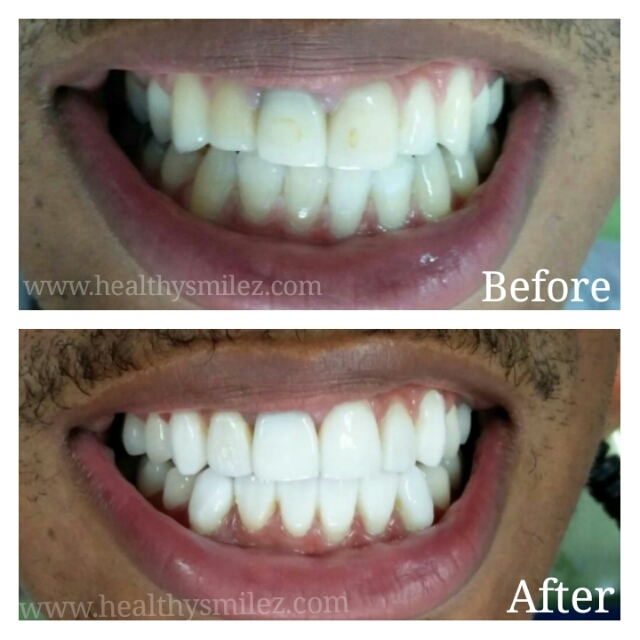 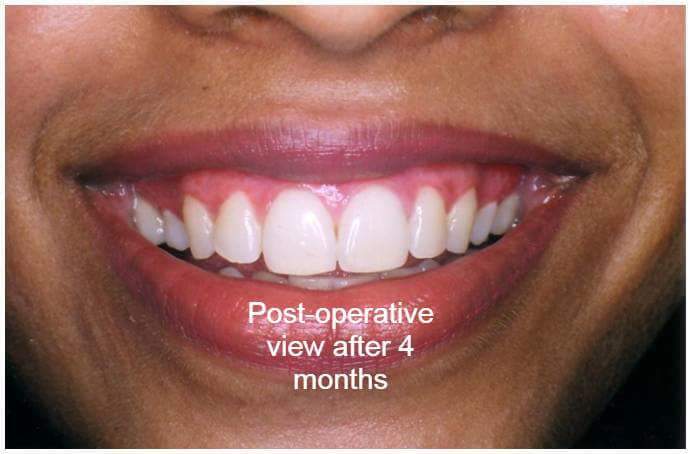 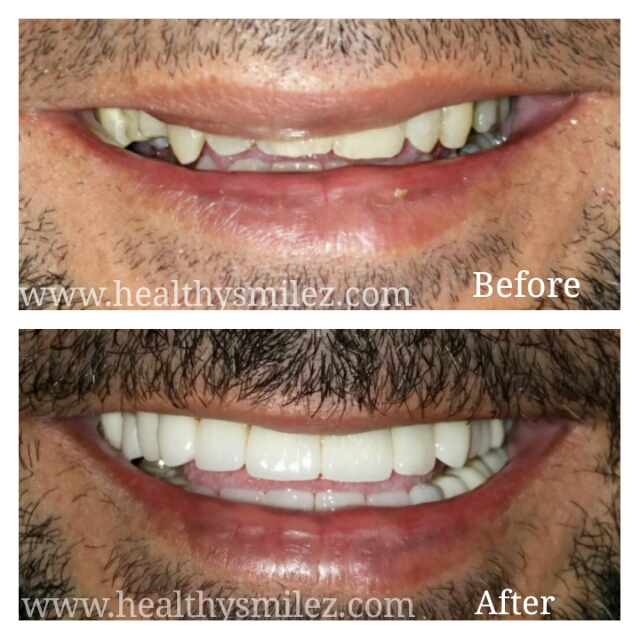 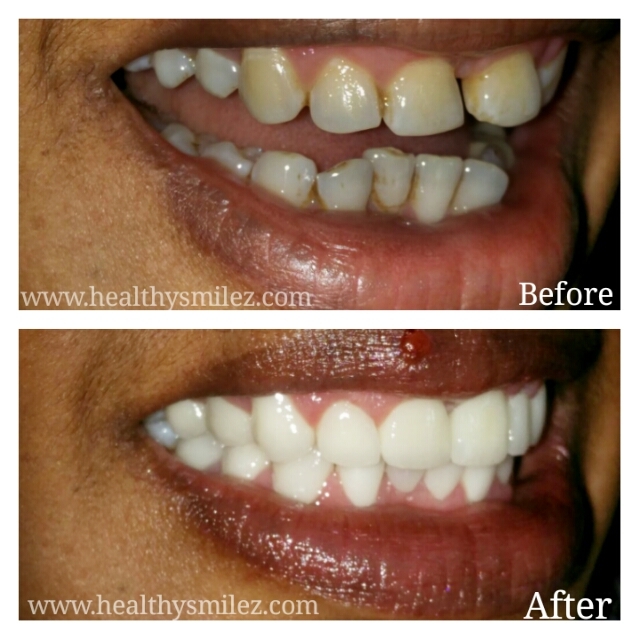 Smile Makeover was done via the use of porcelain veneers treatment in India. 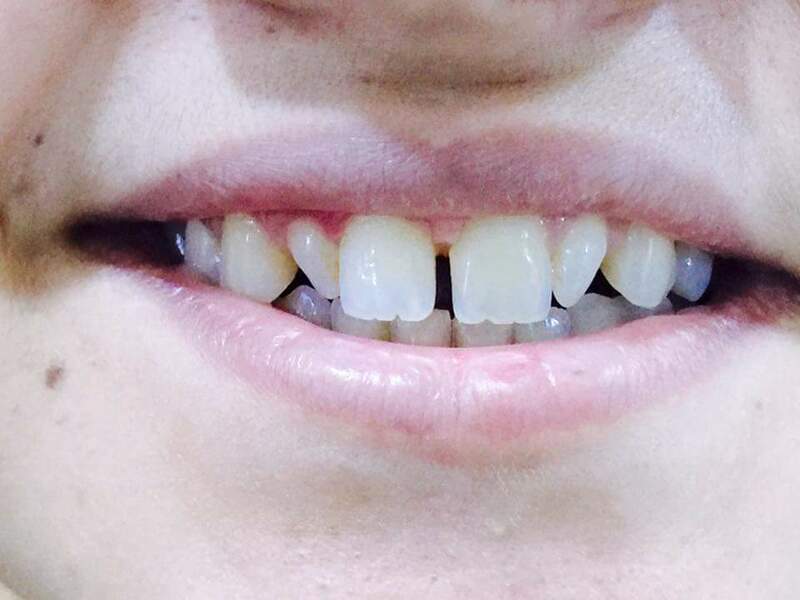 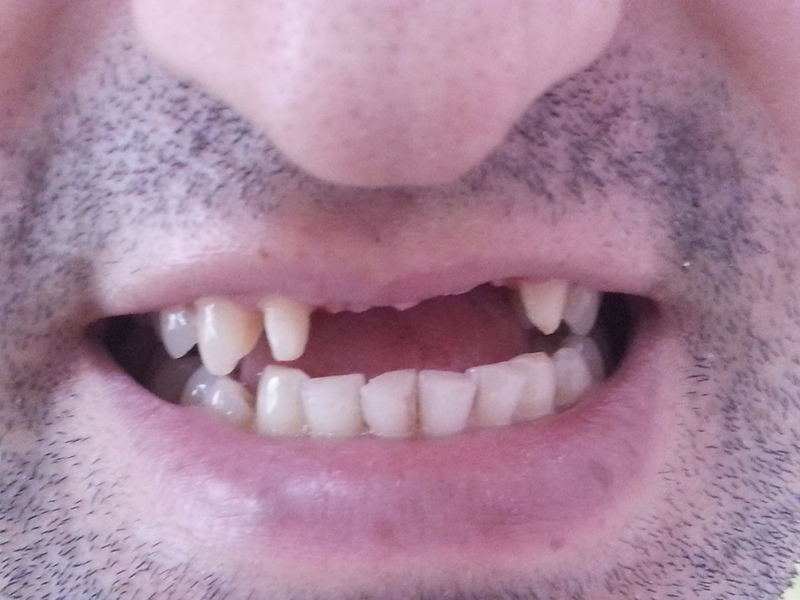 Patient had gaps between his front teeth and a chipped tooth as well. 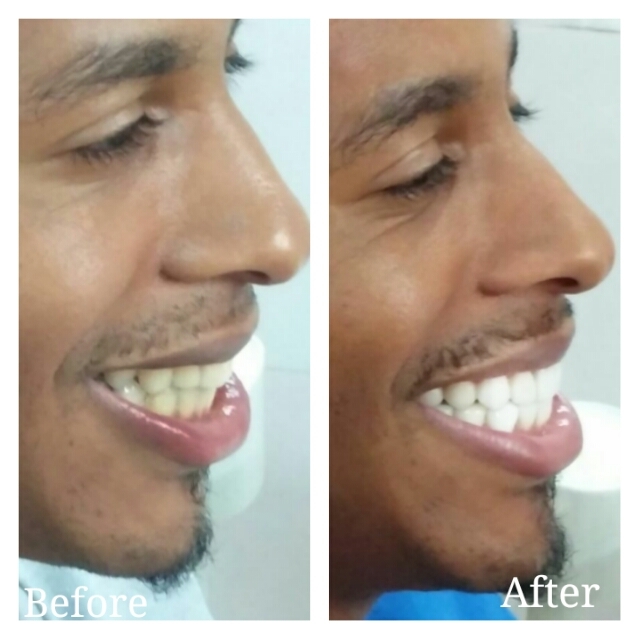 Patient underwent Smile Makeover via Dental Bonding to discover a completely new smile. 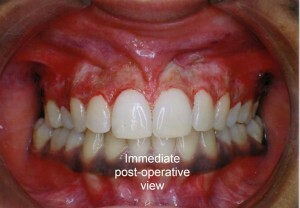 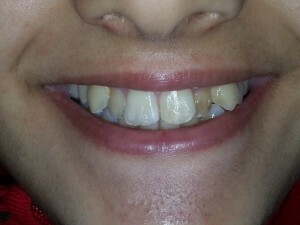 With the age the patient smile had withered with stained and chipped teeth. Patient wanted to restore the smile of her youth and went with Cosmetic Smile Correction by Anti-Aging Dentistry. 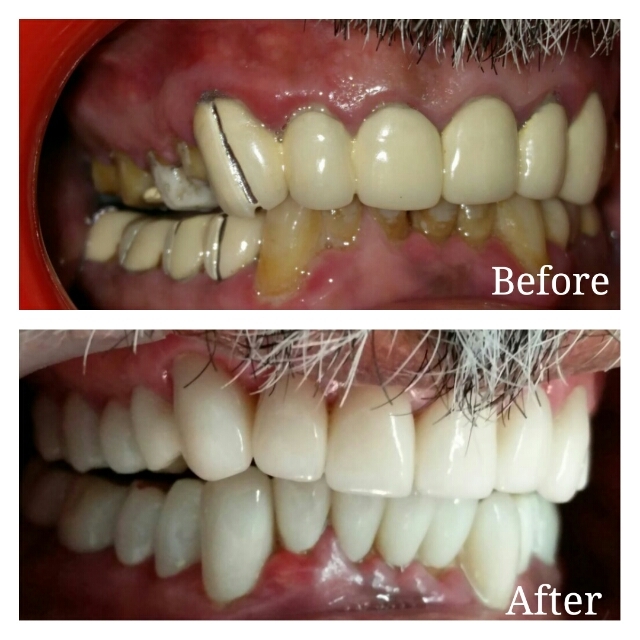 In less than two weeks, Dr.Mala was able to completely restore patient’s smile to give her a younger look. 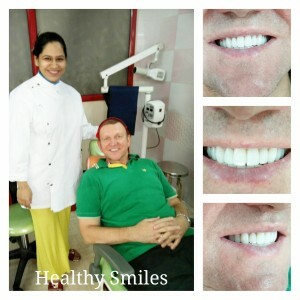 The patient being in Hospitality business was not particularly happy with his dull and yellowish smile. 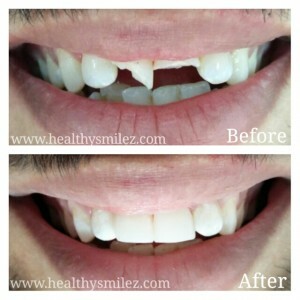 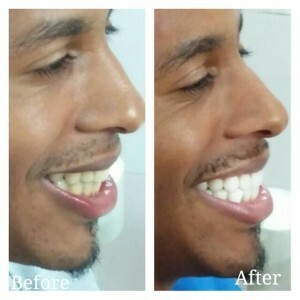 He went for a complete smile makeover via a combination of Porcelain Veneers and Porcelain Crowns. 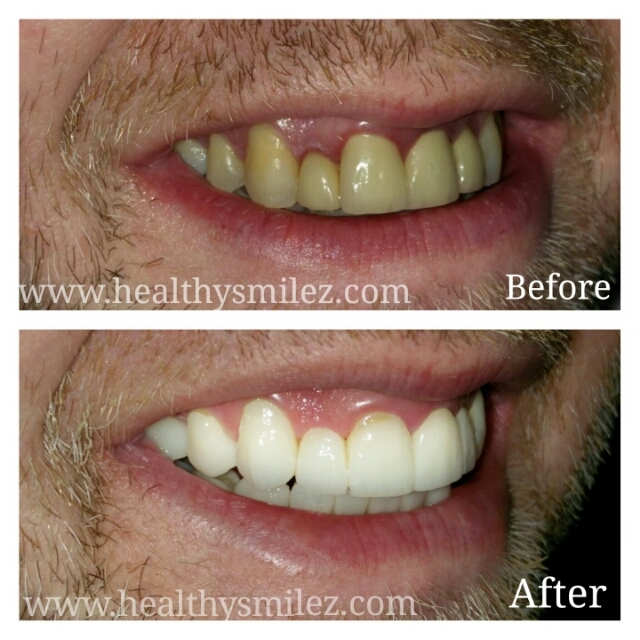 Not happy with the current smile, the patient went for a complete smile makeover. 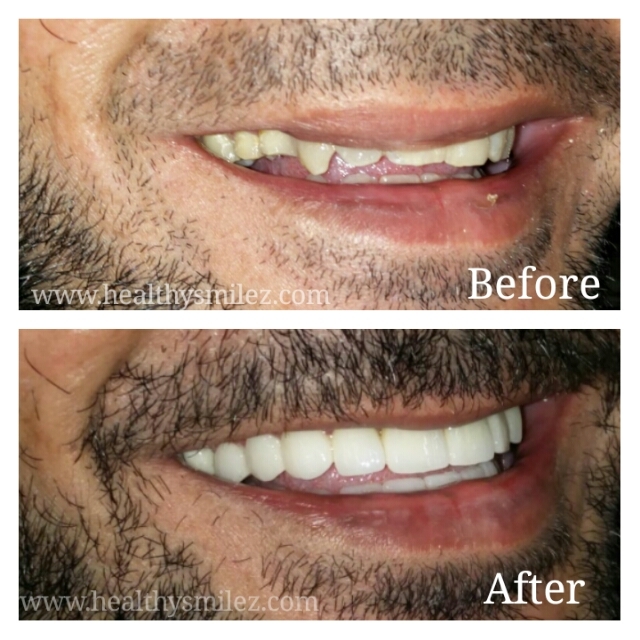 A full mouth dental restoration and smile makeover was done via Porcelain Crowns. 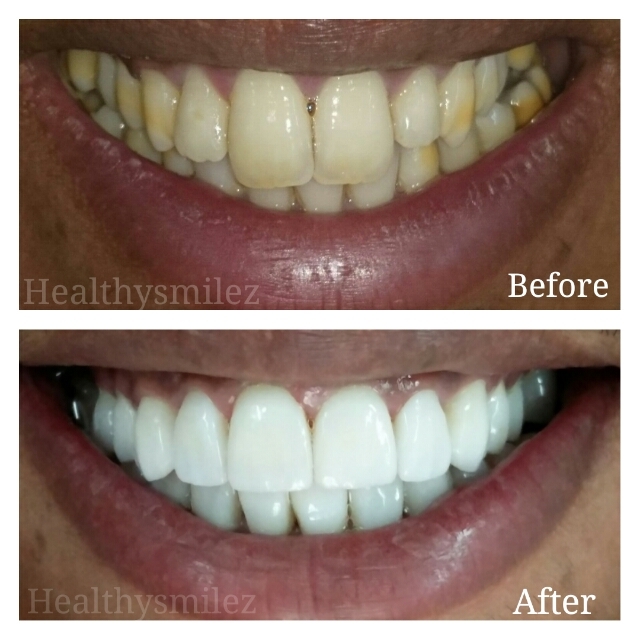 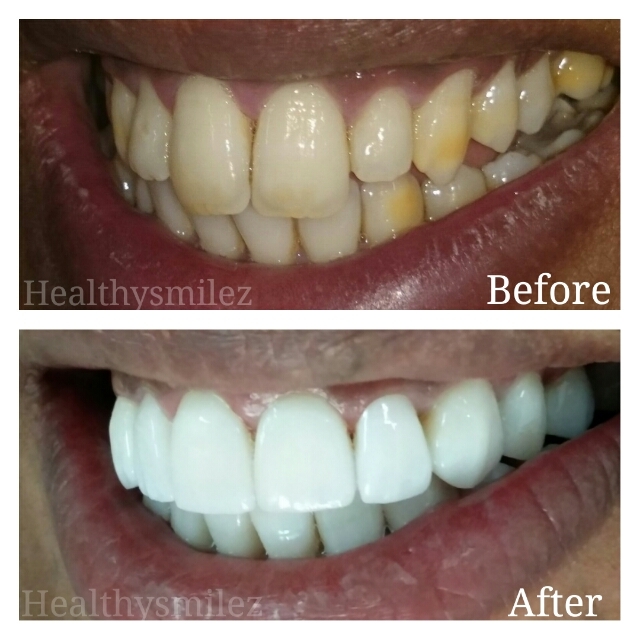 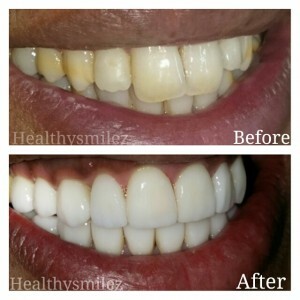 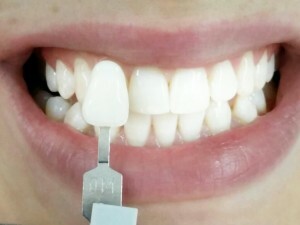 Unhappy with the yellowish shade of her smile, the patient wanted a whiter smile. Patient opted for Laser Teeth Whitening and was extremely happy with the end result. The patient was an air stewardess for a leading international airline. 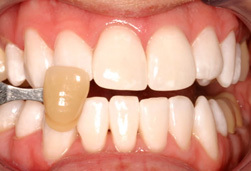 She was extremely conscious of her yellow stained smile. 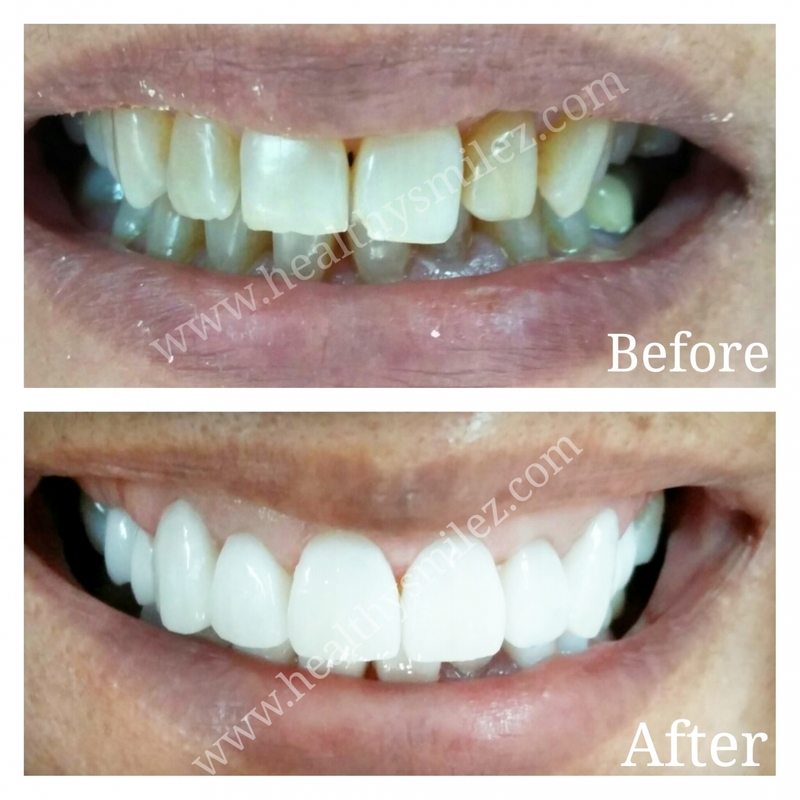 Patient underwent one session of Laser Teeth Whitening and was delighted to rediscover a pearly white smile. 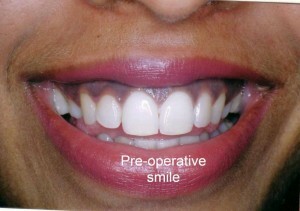 The patient was quite unhappy and conscious of her misaligned smile. Due to the high cost of smile makeover in UK, she explored getting smile makeover in INDIA and we for a complete smile makeover via porcelain veneers at one fifth the cost. 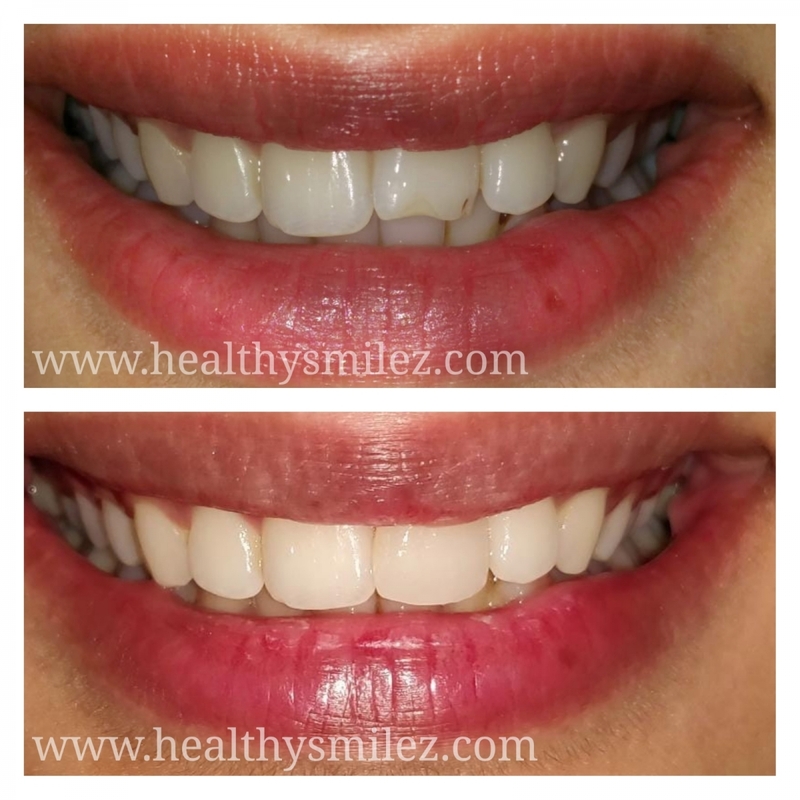 The patient was extremely happy with smile makeover treatment she received at our clinic via Porcelain Veneers. 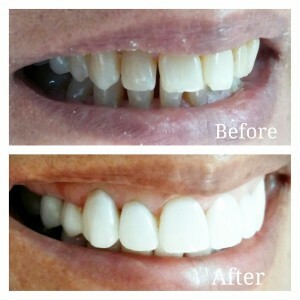 Only a single unit of Porcelain Veneer resulted in such a changed smile. Visit the best dentist in Delhi by booking an appointment right away. *Disclaimer: The results of the dental treatments may vary from patient to patient.